According to decades of immunology research (summarized in this handy Forbes article), we better understand the relationship between playing in the dirt and developing a strong immune system. 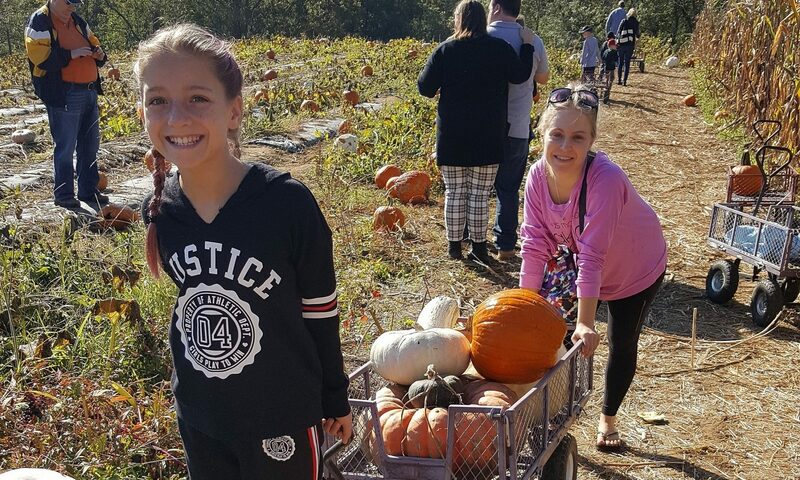 We also know that eating locally sourced, responsibly grown fruits and vegetables are key to growing up and staying healthy. 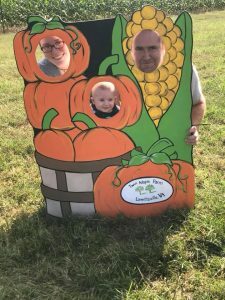 So what better way to combine the two than to bring your kids to the Loudoun County Fall Farm Tour? 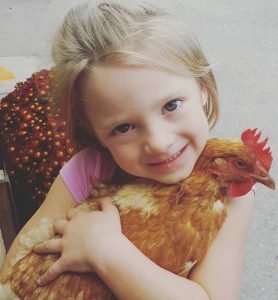 Children are so inquisitive and the farm tour offers much for them to see and do. A full day of farm visits is sure to make your babies sleep very peacefully, and we have a list of farm stops that are especially family-friendly during the October 20-21 Farm Tour. Select your favorite or try to hit them all! 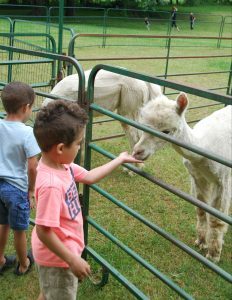 Butterfly Hill Farm: Pet their friendly alpacas and other farm animals while learning about spinning, weaving and knitting the alpaca fiber in the butterfly garden. 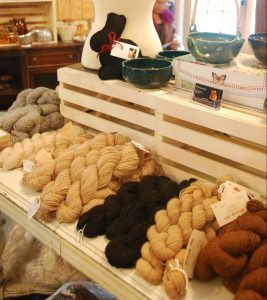 Also be sure to peruse the soft, cozy alpaca fiber products that are made by local artisans in the farm store. 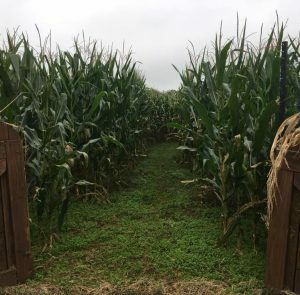 Twin Maple Farm: Explore the amazing corn maze, which was built to help support first responders in Loudoun County. 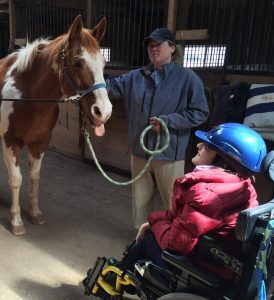 Bridle Paths: Horses are more than just fun to watch and pet–they provide equine therapy. 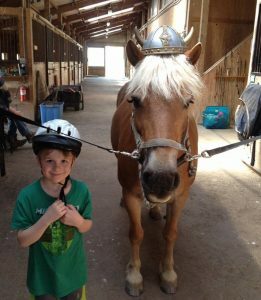 Bring your kids to paint horseshoes and learn more about how Bridle Paths provides therapeutic horseback riding instruction, equine-assisted learning, and equine-assisted psychotherapy services to individuals and families faced with physical, cognitive, psychological, and emotional needs. 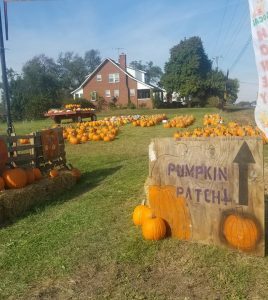 Loudounberry: Halloween is right around the corner and it’s the perfect time for your little one to grab mini pumpkins to paint at Loudounberry! While you’re there, meet the cage-free, hormone-free and chemical-free hens that lay the chicken eggs for sale inside. 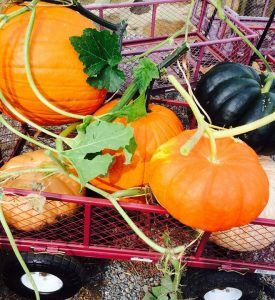 Wegmeyer Farms at Oatlands: Enjoy a hayride to the pick-your-own pumpkin patch, where you can choose from among 50 different varieties! 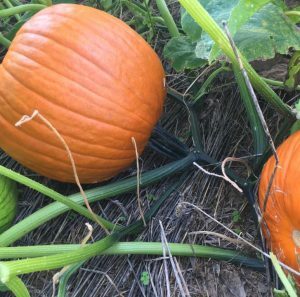 For the mess-conscious parent, these pumpkins are grown using conservation no-till practices, making for clean, well-rounded pumpkins and a mud-free picking environment.